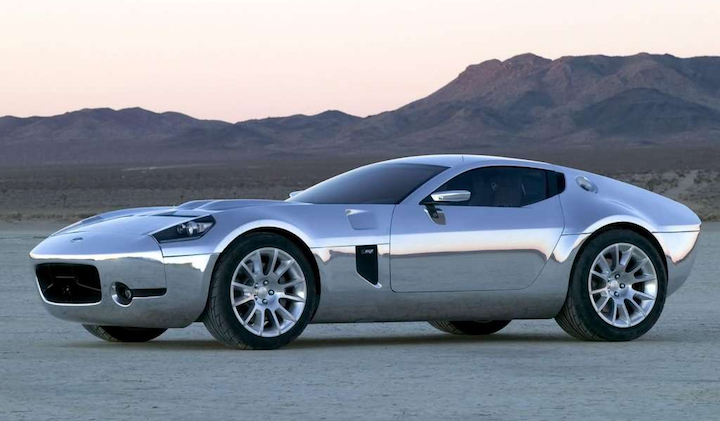 Not long ago word that the Superformance Ford Shelby GR-1 would go into production thanks to a tie-up between Shelby American and Superformance, with the full blessing of Ford surfaced. 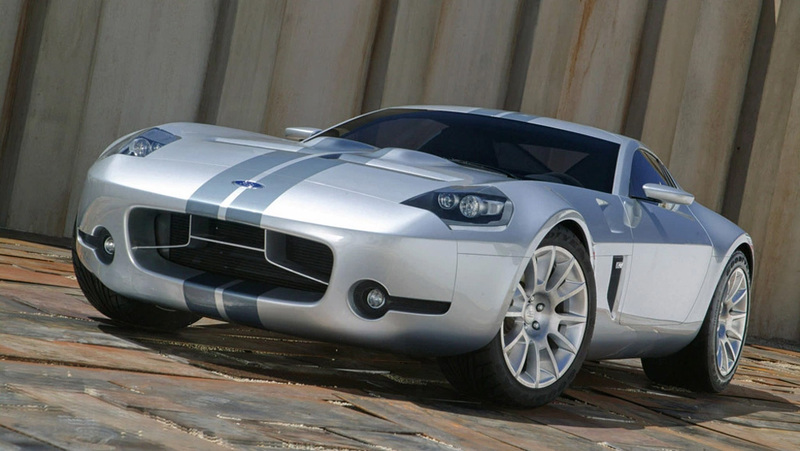 Fans of the 2005 Ford Shelby GR-1 concept rejoiced. Superformance CEO Lance Stander has now shed a bit more light on the car and what sort of heart it will pack under the hood. Originally, the GR-1 was to use a 6.4-liter V10 engine packing 605 horsepower; plans have changed. The problem with placing a V10 under the hood of the Superformance Ford Shelby GR-1 is that Ford has no production V10 engine, other than the one it uses in trucks, says Robb Report. Stander says that he and his team wanted the engine used in the car to be a production engine. A supercharged V8, you say? While Stander doesn’t get specific, we do know of one insane supercharged V8 that Ford is using in a production car, that would be the blown 5.2-liter V8 under the hood of the 2020 Ford Shelby GT500 packing a 2.65-liter supercharger and cross-plane crankshaft, putting out at least 700 horsepower. That would be more power than the V10 that was initially pegged for the GR-1. When Robb Report offered up that engine as a suggestion, all Sander said was “you’re thinking on the right track.” We know that the Shelby GT500 will pack a Tremec 10-speed dual-clutch transmission. Stander says that his company is in talks with Tremec, but he also noted that the company plans a six-speed manual transmission as well. An all-electric version of the car is also a possibility as Stander says that is where the market is headed. The car is expected to launch in the next two years; that time table has been delayed a bit thanks to the government shutdown. Superformance plans to build the Ford Shelby GR-1 under the Low Car Volume Manufacturers Act allowing it to make up to 325 units, but the paperwork clearing the way has been delayed thanks to the government shutdown. While it could build 325 units, Stander says that the car will launch with 100-200 special edition models that are all aluminum bodied with options for painted or polished exteriors.